Thus candidates who have just completed, or who have not yet completed, a first degree are not selected unless this degree has been pursued concurrently with, or subsequent to, experience in the workplace. The fellowship provides for payment of all tuition for the full period of enrollment at Harvard. The fellowship also funds round-trip airfare between the fellow’s home and Boston. A monthly stipend is provided to fellows, with the exception of those enrolled in the Executive Education Programs, to cover the cost of housing and other living expenses. Housing is usually in university graduate dormitories. Please note that housing costs in the Boston/Cambridge area are extremely high, and the stipend only covers bare necessities. The monthly stipend must also be used to pay other expenses such as medical and dental insurance, medicine, taxes, food, winter clothing, books and supplies. 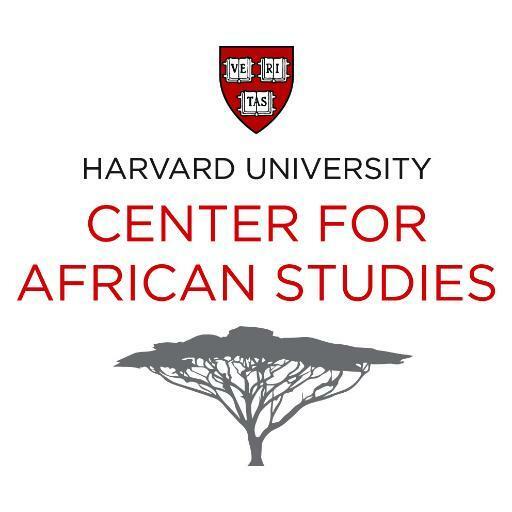 Personal Statement: Tell us something about yourself – in particular, why you wish to study at Harvard University and how doing so connects with what you have done in the past and what you plan to do in the future with your career in South Africa. Applicants seeking admission into the Special Student program should use this personal statement to explain how coursework and research opportunities at Harvard University will strengthen their doctoral work and teaching at their home institution. Minimum 250 words, Maximum 750 words.